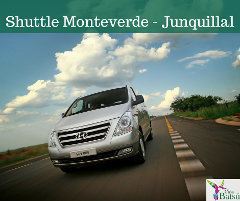 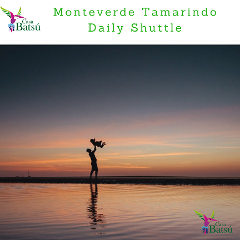 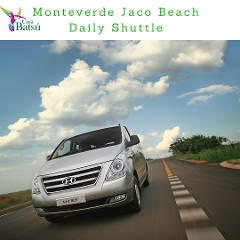 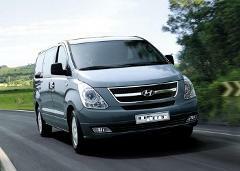 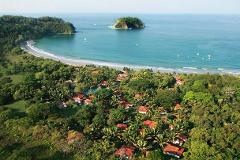 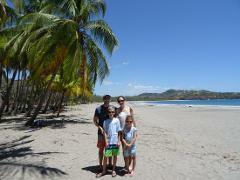 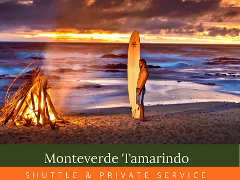 Shuttle Transportation Monteverde Junquillal Beach. 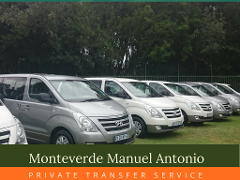 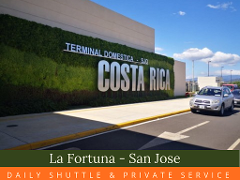 Private Land Transportation to connect Monteverde Cloud Forest you Flight in SJO Airpot. 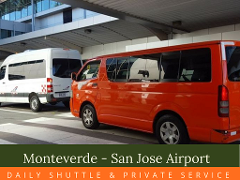 our experience confidence driver will take you there on time, Aiport picks up service wait until your flight arrives ven is there is a delate.